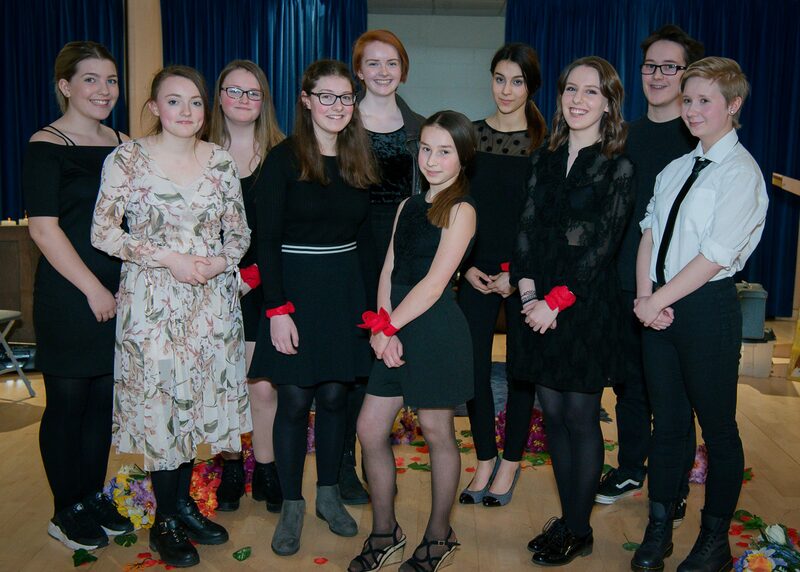 With an up and running website, Masque Youth Theatre is really becoming part of the modern era. The group, still running on Tuesday evenings, is as popular as ever with many prospective members hoping to join in September. Now we are online, the group can talk to one another via their computers in a friendly, safe, member-only environment. On the site we have the opportunity to discuss what we think of the Tuesday evening sessions, any ideas we enjoy and any further styles of performance we could begin to learn about. I find this very helpful and a useful way to keep up to date with all important pieces of information, Masque related. This input helps to keep Masque Youth Theatre a fun and interesting evening throughout our busy weeks. I have been a member of Masque Youth Theatre for four years now and ever since the night I joined, I have always seen Tuesday evenings as the highlight of my week. Everyone who goes is down-to-earth, friendly and we all share the same passion in drama. But it is not just about the members. Ursula Wright has been director of the youth group for eleven years now and still finds a way to make each activity and performance as fresh and interesting as the last. Without her, we would not be as successful as we have been.